The federal prison sentence for Detrick L. Layfield just got a lot longer. The 40-year-old inmate has been sentenced to nearly eight more years in custody for assaulting another prisoner with a makeshift weapon at the federal correctional institution in Greenville, Illinois. 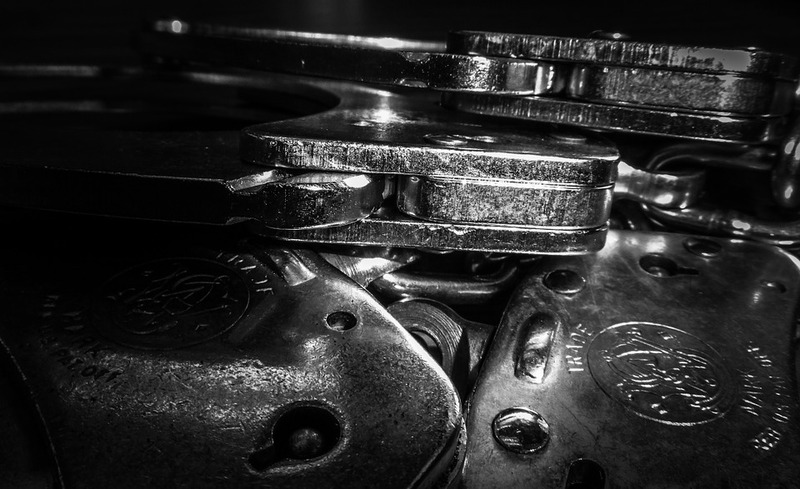 The 92-month sentence Layfield received this week was ordered to run consecutively to the 110-month sentence he was already serving on a firearms conviction he sustained in the Western District of Kentucky. Layfield had been scheduled for release in July 2019 before the attack. In October 2017, Layfield was charged in the Southern District of Illinois with the prison assault, possession of contraband by a federal inmate, and attempted obstruction of justice. A federal jury in East St. Louis, Illinois, convicted him on all three charges after a two-day trial last September. The evidence at trial established that, on September 1, 2017, Layfield was being housed at FCI-Greenville when he assaulted the victim – a fellow inmate identified in court documents only as “S.D.” – with a sharp, improvised weapon known as a “shank.” The attack was purportedly motivated by the fact that S.D. had been telling other inmates that Layfield did not pay his debts. A portion of the assault was caught on videotape and shown to the jury during the trial. Immediately after the attack, Layfield asked two other inmates to help him hide the weapon. One of the inmates went to the laundry room and hid the shank in a dryer. The weapon was later found after the two men were questioned and confessed their role in the attempted cover up. Shanks and other weapons are considered prison contraband, possession of which constitutes a separate offense. The case was investigated by the Bureau of Prisons’ Special Investigations Section and the Federal Bureau of Investigation. The prosecution was handled by Assistant United States Attorney Angela Scott.